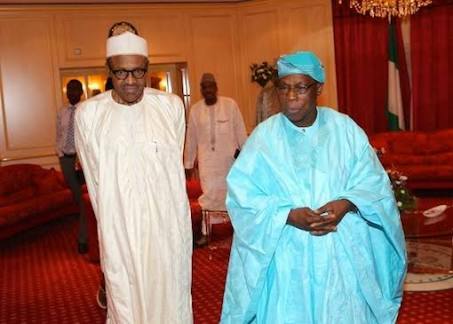 Obasanjo, on Saturday asked the Igbo to be wary of promises from the All Progressives Congress (APC) ahead of the 2019 general elections. “ You need to think out of the box to take this country out of the woods caused by incumbent clueless administrators. 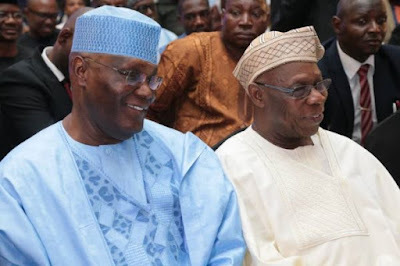 "With your pedigree as a governor, I’m hopeful that things will work again in Nigeria under your leadership as vice president."